The students of the music department will be taking a trip to see the Holiday Pops at Symphony Hall in Boston on Friday, December 11th, for the 4 p.m. performance. 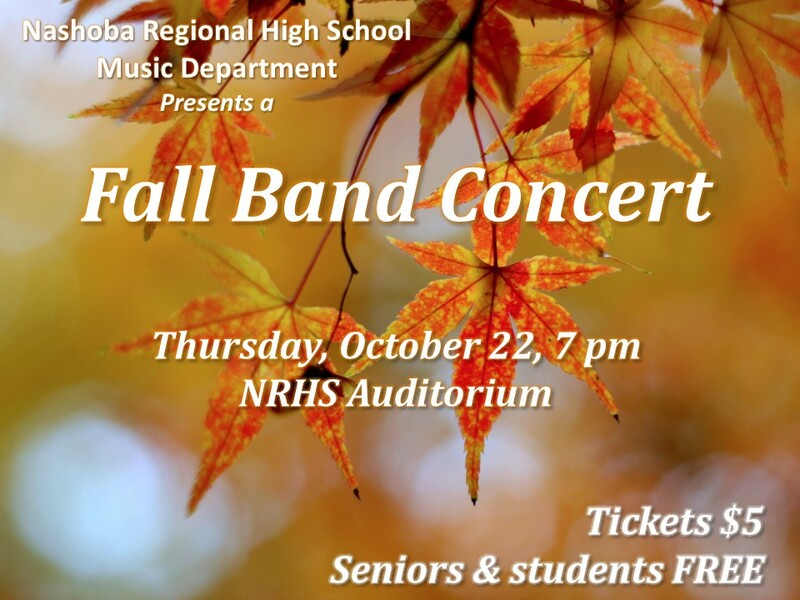 If your student would like to go, they will need to pick up a permission form from Mr. McCarthy or Ms. Pelchat or get the form online at www.nashobamusic.com. Turn in the completed permission form and a check made payable to Nashoba Friends of Music for $35 to Mr. McCarthy or Ms. Pelchat no later than Tuesday, November 10th. New school protocols require us to hand in a student list to the nurses one month before field trips, so do not delay! There are only 47 tickets, so they will go quickly! Questions: Email nrhsfriendsofmusic@gmail.com. Note: December 11 is an Early Release Day. 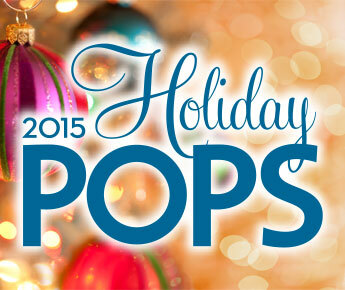 Students attending the Holiday Pops performance will need to be back at NRHS in the Band Room no later than 1:30 pm. Here is the schedule for this evening. Concert dress is: Black on the bottom, (Black shoes, socks, pants/dress) and White on the top, (White dress shirt, no t-shirts). Tie is optional. Girls can wear an all black dress that falls below the knees. A reminder that all concert band students need to clear the stage at the end of the concert. Jazz band students are asked to stay until the end of the concert to help with this process.